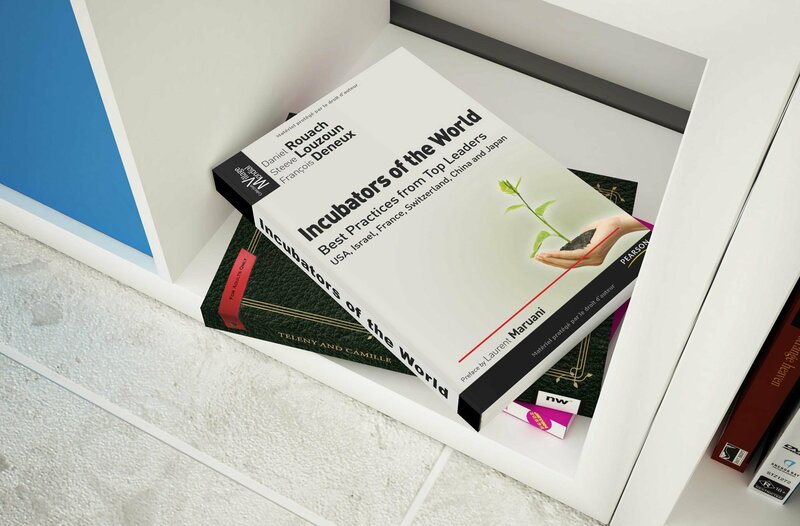 This book explores how new ideas can be transformed into successful businesses, through the nurturing of Business Incubators. But what is a Business Incubator? The answers come from experts from ESCP Europe, a leading business management institution in Europe, and from the Arthur D. Little consulting firm. The two have joined forces to publish this wide-ranging, detailed account of how and where in the world the concept works best. Start-up companies cobbled together by young entrepreneurs are placed under one roof in order to share services and resources. This allows them to play major roles in IT, life sciences, industry and a host of other fields in both developing and developed countries. How does Business Incubation (BI) work? How do young entrepreneurs, often operating on a shoestring, succeed in attracting major financing from the public or private sectors, or from public-private-partnerships (PPPs)? Some make it all the way to the stock market, while others crash. Never before has global BI been so well documented in a single book. This is a must-read for all those already involved in making the world a bigger and better, and perhaps more profitable place, and also for those about to graduate and seeking to take the next step.